An ePOS system can be a considerable investment for your business, which is why hiring one for a short term period can be an excellent alternative. 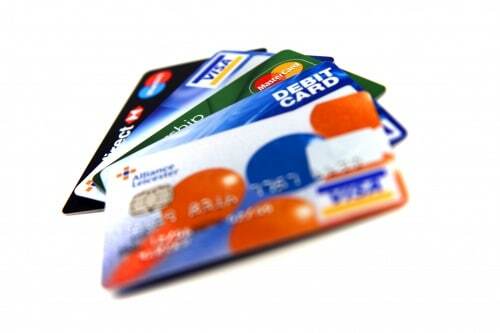 Essentially, you rent the ePOS unit for as long as you like – a day, a week, month, three months, a year or even longer. When you receive a quote for your ePOS unit, there are no hidden extras – the cost is solely for the ePOS rental. Everything will be provided on a simple, concise email detailing the length of the hire and the price you will pay. If you require more than one ePOS unit, why not take advantage of our reduced pricing for multiple ePOS units. 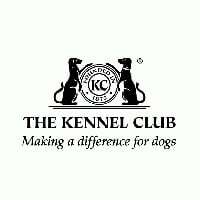 The Kennel Club are the UK’s largest organisation dedicated to protecting and promoting the health and welfare of all dogs. Having used Wireless Terminal Solutions’ contactless card machines for many years, and building a close relationship with the company, they came back requiring a temporary solution for short term ePOS rental. How will an ePOS system help benefit my business? The ePOS units were to be used at various events including Crufts, and the introduction of the ePOS systems allowed the company user access control to deliver real-time reporting, whilst also being able to update the level of stock at the venue on the control system, which in an exhibition setting is pivotal to meeting customer demand. In addition to this, the ePOS units allowed the Kennel Club to monitor high selling products and develop their mainline stock in accordance to this.All ePOS units were loaded with the product list, and training was given to the team ahead of the event. Crufts is recognised as the biggest and most illustrious dog show on earth. A prestigious event that offers something for all ages, and is regularly attended by 140,000+ visitors each year. The show takes place over five days annually every spring, and is a celebration of the truly unique relationship that people share with their dogs. The organisers recently celebrated 125 years of the show. How much does a short term ePOS rental cost? Wireless Terminal Solutions are a cloud based POS specialist. If you’re contemplating renting an ePOS system why not call us today; our short term ePOS hire agreements start from as little as 24 hours and there is no arduous paperwork for the customer to complete. We install your product list before the cloud based POS system is deployed and when it is with you we support you every step of the way. The longer you rent it, the more cost effective it is. Every rental is priced up based on the customer’s requirements. How the Kennel Club benefitted from an ePOS rental for Crufts. Do you need an ePOS system for an exhibition? If you are an organiser or exhibitor and you need a temporary solution for ePOS rental, get in touch with our friendly team. We will provide you with a simple quote tailored to meet the needs of your company. Email sales@wirelessterminalsolutions.co.uk or call 0345 459 9984. How does a short term rental for an ePOS unit work? You can rent an ePOS system from WTS on a short-term hire contract and you can have the latest software at an affordable weekly price. Perhaps you are a seasonal business, and want to monitor sales patterns during peak trade periods? Our short term ePOS solutions start from as little as one day and once you provide your account manager with your product list, this is loaded into the ePOS system preparing as much as possible before deployment. All our short term ePOS rental agreements include maintenance, full UK based telephone support during office hours and emergency out-of-hours telephone support for the term of the contract. We will quote in accordance with your requirements – functionality, length of hire, quantity of ePOS units you require, and whether you require delivery and collection. The prices we quote will include full support, ePOS machine set-up and programming so that the system is ready to use as soon as it is received. If your company already uses a contactless charge card machine, then choosing a short term ePOS rental to run alongside the card terminal, could be the perfect addition for consumer shows and other seasonal trading periods, as there are no lengthy contracts. You simply hire the ePOS unit for the period(s) you require, and let us deliver it to you before the required date. Rest in the knowledge that your business only pays for the days you are actively using the ePOS unit. We make ePOS solutions refreshingly simple, and this is why many tens of thousands of businesses use our short term service on an annual basis. The ePOS team at Wireless Terminal Solutions’ excel in last minute ePOS rentals. We realise how stressful it can be preparing for a consumer event, Gala Evening or product launch, and sometimes there can be an oversight and things are left to the last minute. 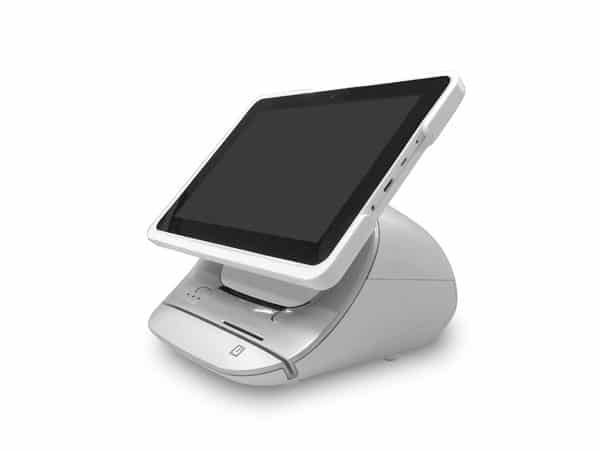 In some cases, we have had customers equipped and set up with their ePOS devices in under 24 hours! WTS pioneered the short term market for payment solutions and our ePOS rental, has been designed with unequivocal flexibility at the forefront of each solution. Most importantly we always provide a flexible approach to the customer and work with you. Our ePOS team will endeavour to get your business equipped with the ePOS faculties you need that other ePOS suppliers can’t. 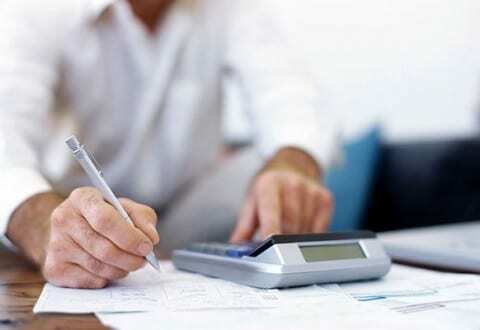 Are you restricted to a set budget, or perhaps you have financial constraints to adhere too? The ePOS team at Wireless Terminal Solutions’ can provide a bespoke quote tailored to meet your needs, offering one low cost effective solution. Our unique ePOS short term rental facility term has seen WTS become one of the leading suppliers in the UK for short term rental on ePOS units. We have an extensive list of recognised companies who choose Wireless Terminal Solutions as their preferred short term supplier of ePOS systems. We have worked closely to build rapport and develop existing relationships, ensuring we develop and execute ePOS solutions that not only deliver but exceed the customers’ expectations ensuring we also introduce ease for both the customer and end user alike. You can learn more about our key clients on our website, but these include Kennel Club, Le creuset, Helly Hansen & The North Face. All short term ePOS rentals come with their own designated account manager. Our account managers’ primary goal is to reach out to the customer and engage with the individual, understanding their specific requirements, and delivering a cost effective POS solution. Without our customers, we have no short term solution. Your account manager will manage all the details of your ePOS booking including all aspects of technical support. With clear concise pricing from the outset, you are with a name you can trust. We are established as one of the UK’s leading short term ePOS specialists. In this day and age it is important to be flexible and adopt a forward thinking approach, which is why we are proud to extend our communication via our extended social media platform. We have introduced video tutorials for our ePOS units through our unique YouTube channel, and in some instances we can provide technical support via our twitter site. When or wherever you are, we aim to give you the necessary support your business needs. Our UK based technical team reach out to our customers when our head office is closed, providing telephone support during the evenings and weekends. Are you hosting an event? Wireless Terminal Solutions can help you and your exhibitors get the most out of your event. Please contact us on 0345 459 9984 or email sales@wirelessterminalsolutions.co.uk.